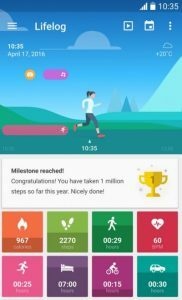 Sony has surprisingly been very innovative lately with their app development and have been working on an update for their Lifelog app, making it now more crucial to the health of those who use it. The new feature that Sony is testing is meant to analyse the food that the user is having and the app will automatically detect how much calories those food items contain, all based on the image. It’s all the magic of artificial intelligence that figures out what is in the photo and calculate the level of calories contained within its contents. 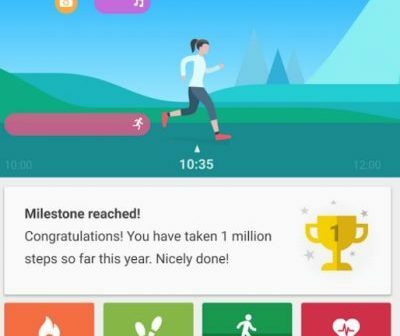 The app will then supposedly give feedback to the user and learn what goals the user has set for themselves in order to appropriately give advice about their diet. The app will give an in-depth insight into the calorie-count that the user will be taking in and adjust the user’s long-term diet to change for a better, healthier lifestyle. According to Sony’s blog, the feature is currently being tested in Japan as part of a solution called “Work Performance Plus”. It is catered to businesses where the company stays in touch in order to help employees maintain a fitter diet and combat those health issues that keep plaguing workaholics in the office such as sitting down for most of the day, eating fast food and so on. Earlier, Google did try out something very similar, by using artificial intelligence to count calories out of food. It was proven possible and now Sony have also begun taking advantage of it, according to Gadgets 360. Although accuracy of the number of calories in the food may be a hit or a miss, it has not been tested so extensively yet, on a variety of dishes. The feature will be available on the Lifelog app by Sony but for now is only available in Japan. 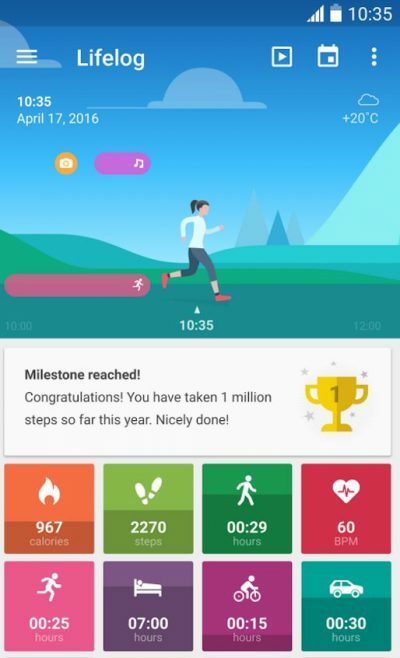 Since the app is also available for wearables, it could be possible in the future for the smart watch to also provide as a scale for knowing how much a user is eating. It’s great to see phone manufacturers using AI as a means to accomplish a lot more than what was first thought not possible. Deep learning only improves upon each trial and with continuous usage and accumulation of data, these won’t just be conceptual features anymore. At least now we’ll have a better reason of snapping a pic of our plate before eating.